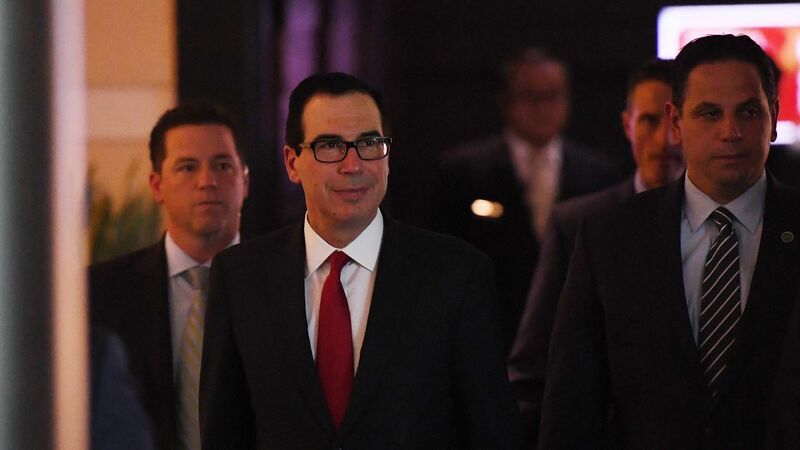 The Trump administration’s senior economic team just wrapped up talks in Beijing to address rising U.S.–China tensions. These talks appear to have amounted largely to an exchange of views, with China, unsurprisingly, evincing little willingness to immediately address the bilateral trade deficit with the United States or curb its mercantilist economic approach. The bottom line: The inconclusive results should not obscure a new direction in U.S. relations with China: disengagement. In retrospect, the end of the Obama administration may represent the high-water mark of U.S.-China ties. Beijing’s bilateral trade with Washington reached roughly $578 billion in 2016, up from around $116 billion in 2000, while Chinese annual direct investment in the United States over the same period surged from $68 million to more than $45 billion. Starting in 2006, U.S. cabinet members and their Chinese equivalents came together annually to agree upon a raft of bilateral deliverables at what became known as the Strategic and Economic Dialogue (S&ED). People-to-people relations expanded, with the number of Chinese students enrolled in U.S. higher education more than quadrupling from the 2000-2001 to 2015-2016 academic years. Drawing up plans to restrict Chinese investment in the U.S. In part due to fears of closer U.S. regulatory scrutiny, such investment has already declined — it was down 36% in 2017 from the previous year. Freezing out Chinese telecommunications companies. American firms are barred from providing goods and services to ZTE, based on its failure to comply with the terms of settlement imposed for violating U.S. sanctions on Iran and North Korea. New restrictions on ZTE as well as Huawei are under consideration. Placing the premier U.S.-China economic dialogue in deep freeze after a single meeting in 2017 and disestablishing the S&ED, which had long served as the bureaucratic backbone for U.S. engagement with China. Considering new limits on Chinese citizens in the U.S., with a focus on blocking Chinese researchers from academic laboratories and corporate facilities with sensitive technologies. What's next: Unwinding the U.S. relationship with China will not prove easy. The Trump administration will need to coordinate closely with key American stakeholders — above all, the business community and universities. Otherwise, it will encounter potentially insurmountable resistance. 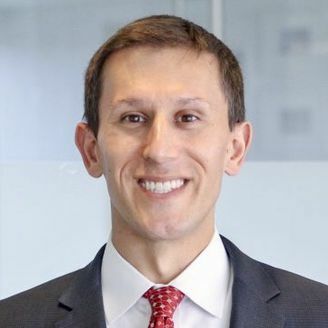 Daniel Kliman is a senior fellow in the Asia-Pacific Security Program at the Center for a New American Security. The Trump administration announced today a plan to levy investment restrictions and roughly $60 billion worth of tariffs on China in response to its widespread violation of U.S. intellectual property rights. The message to Beijing is clear: Washington will no longer overlook China’s systematic efforts to acquire American technology. Why it matters: These economic policies mark the dawn of a new era in U.S.–China relations. Though once a source of stability between the world's two most powerful nations, commerce and investment will from now on be a flashpoint. The big picture: Beijing pursues U.S. technology by extracting intellectual property from U.S. firms operating in China, investing in American companies and startups, and opening research centers in the U.S. to tap American talent. While the tariffs might compel China to improve its domestic treatment of American firms, they leave most of China's practices unaffected. Limitations on Chinese investment in the U.S. — if carefully scoped and adaptable to Beijing’s evolving toolkit — would do more. China is sure to take action. Beijing could retaliate by imposing tariffs on key American producers that export to China, such as U.S. aircraft makers and soybean farmers. It could also stem the flow of Chinese tourists and students to the U.S., which would inflict economic pain on major cities and universities. And in a cynical bid to portray China as more rule-abiding than the U.S., Beijing might challenge Washington in the World Trade Organization. If translated into sustained action, the Trump administration's National Security Strategy will mark a departure from decades of U.S. policy, reframing China as a great power competitor that challenges American military, diplomatic and economic interests. Every president since Nixon has presupposed that American engagement would transform China before it could upend the global order. Trump's NSS jettisons this assumption, rightly recognizing that China has gamed international institutions, failed to liberalize its political system, pursued a mercantilist economic policy and undertaken a military build-up directly aimed at undermining U.S. military advantage. To succeed, a more competitive U.S. strategy must upgrade American military capabilities, deepen relations with Asia-Pacific allies and partners, advance a positive regional economic agenda, push back against China's unfair trade and investment practices, and defend core values of democracy and human rights. What's next: The NSS pays lip service to these elements, but leveraging them all may prove challenging given Trump's focus on military strength. To get tough on Beijing, the administration will have to take economic actions that threaten the larger bilateral relationship. Watch out for moves to punish China for its theft of U.S. intellectual property.